In an interview with GamesIndustry, EA’s Executive Vice President of Strategic Growth Matt Bilbey talked about the opportunities that would be unlocked cloud-based streaming of games via devices such as Smart TVs. Obviously, one could wonder where the home consoles made by Nintendo, Sony and Microsoft go, and Bilbey suggested that they could be embedded into Smart TVs, likely as apps. The console makers are smart groups. I think they’ll find new roles that consoles can play in people’s lives. And it could be that the console actually exists in the smart TV. Or the next PlayStation just exists on your phone, and that then pushes the experience to all the different screens you have access to. It would be quite the transformation, for sure, and one that’s hard to picture right now – though clearly, the EA executive is in quite the unique position to make such a forecast. Bilbey also shared another interesting tidbit in the interview. While discussing the ever-growing trend of players creating their own content in games, he suggested that EA’s now ubiquitous Frostbite engine is being upgraded to allow the creation of user-generated content. Working with EA Chief Design Officer Patrick Söderlund and his team, if we’re able to give accessibility and a level of creation within our games for kids or adults to create their own content, I think that’s probably a bigger opportunity over the next 10 years than us saying we’re going to do a PvZ movie. That will inspire a completely new generation or demographic into gaming, who will want to create rather than play and compete. 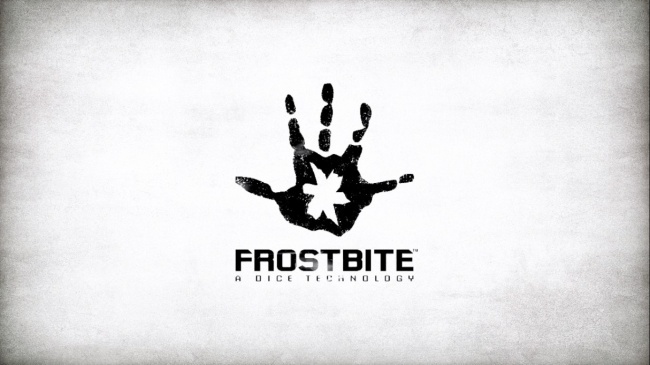 And EA Chief Technology Officer Ken Moss and his team are looking at how we can continue to evolve Frostbite to allow that creation opportunity for our games. While Bilbey didn’t provide a timeframe on when that might happen, it’s quite the news for all those Battlefield and Dragon Age/Mass Effect fans who’ve been denied the opportunity to have mods due to Frostbite’s limitations. If EA enabled user-generated content in those games, players would be able to enjoy far greater longevity. Hopefully, we’ll hear more about this soon.